Your home and family deserve better water. 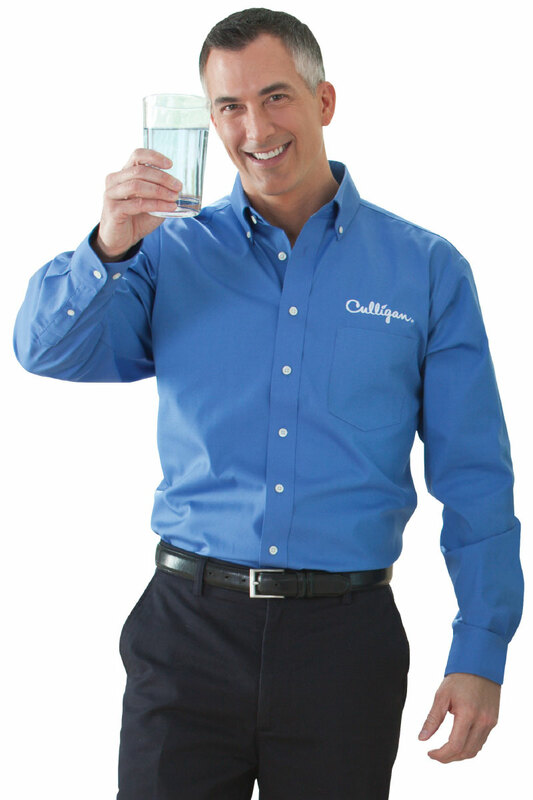 Culligan's water softening and filtration experts in Fort McMurray are here to help. 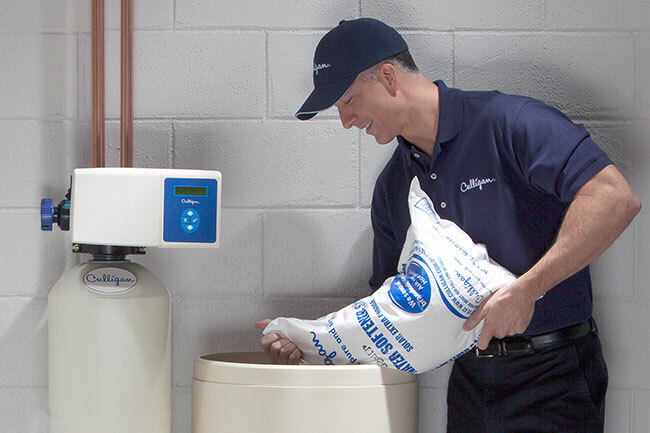 At Culligan, we care about our customers and are committed to great products and dedicated service. 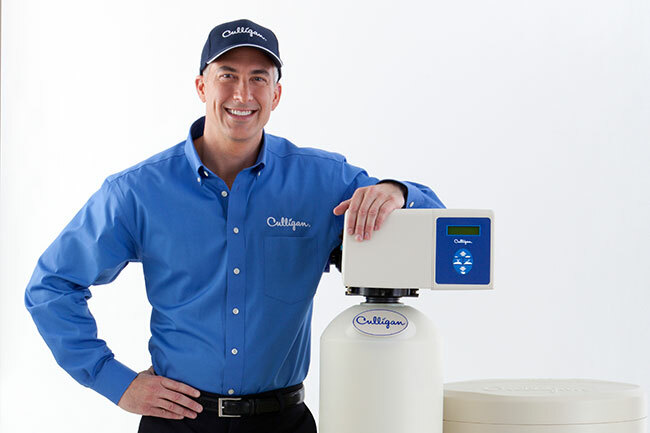 Our knowledge of local water issues combined with the trusted Culligan product line will ensure you get the best equipment for your home. 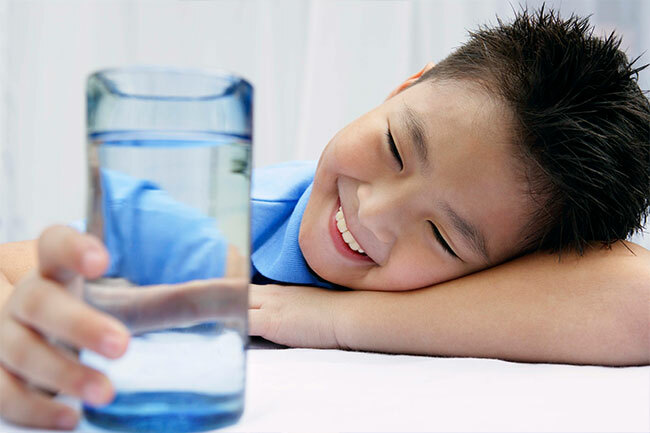 We use a customized, scientific approach in order to find the right water treatment for your home. Our highly-trained water consultants offer a thorough, free water analysis to help you find the perfect solution. We offer purchase, rental, and financing options along with great specials, giving you the flexibility to find a perfect solution which fits your budget and lifestyle. 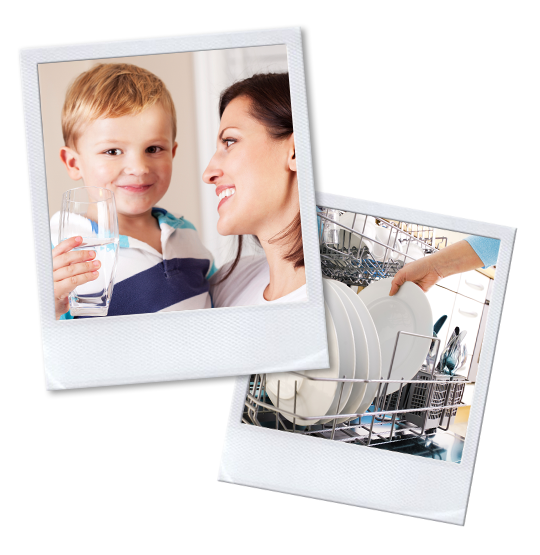 We've been a leader in household water treatment for 80 years! Not only can you trust that that we know exactly what we're doing with water treatment, but you know we will be there to help for decades to come. ClearLink Pro is a first-to-market wireless control system that allows you to get Culligan filtered water from your main faucet. Now you can use your existing faucet to wash vegetables with your sprayer, fill pots for cooking, or simply enjoy a glass of filtered water. 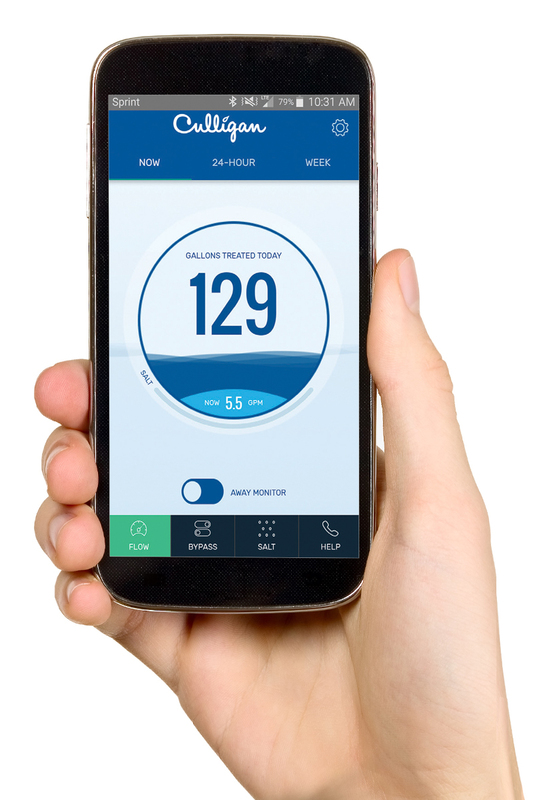 Whether you are home or away, the Culligan Connect app gives you the peace of mind and freedom to control your water softener remotely. Push notifications will alert you if any unexpected water flow is detected, and a friendly reminder to contact your Culligan Man when the salt level is low. Whether you are tracking your daily water usage or making sure your softener is running efficiently, it is all done with a simple tap on the app! Staying connected makes it possible for you to be in control of your home’s water and it has never been easier. We have the best water treatment technology to make your life easier. Our water softening technology includes the patented Aqua-Sensor®, which automatically regenerates based on hardness, increasing efficiency by up to 46%. Our drinking water systems offer amazing filters and wireless options, which means you can get great water from the tap with no drilling and no fuss. Treat common water issues with a drinking water system that is easy to use and painless to install--no drilling into the countertop required! 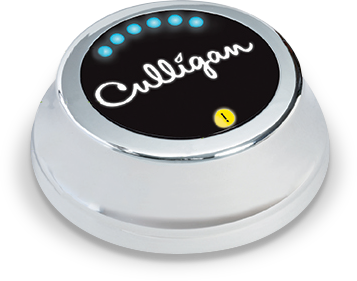 Take care of your appliances, cleaning, skin, hair and more with a high-efficiency water softener from Culligan. Our Water Consultants are highly trained experts in your local water. Want an inspection on your existing equipment and information about your tap water? 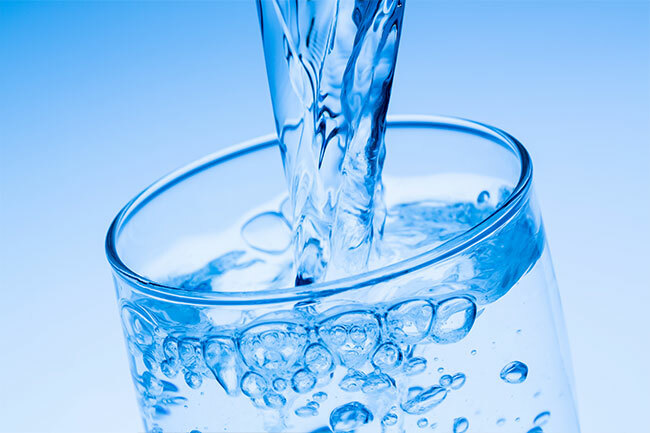 Just call us for a FREE water consultation. Our dedicated staff of trained technicians are here to help with any service your water treatment equipment needs. Plus, our reliable delivery service provides salt and bottled water to customers across Alberta, including rural routes.